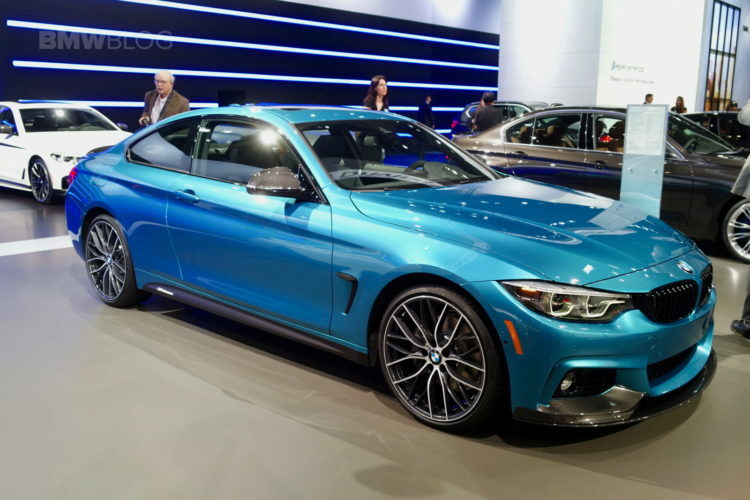 The 2019 BMW 4 Series will see a price increase in the United States – all models will now cost an additional $1,300. The 2019 430i starts at $45,795 (including $995 in destination) for the coupe, $45,595 for the sleek, four-door Gran Coupe, and $53,945 for the hardtop convertible. The fans of the six-cylinder 440i will now pay $52,195 for the two-door hardtop, $51,995 for the Gran Coupe, and $60,995 for the convertible. BMW says that the price increase is justified due to additional standard features. The updated 4 Series will now come with navigation, advanced real-time traffic, park distance control, an upgraded instrument cluster with extended contents, and Apple CarPlay support with a 1-year trial. 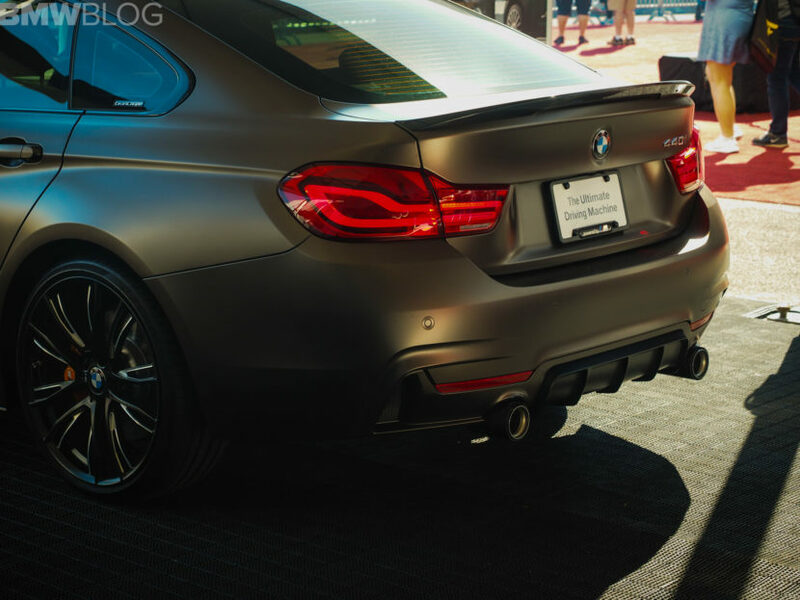 According to a BMW spokesman, adding all of the now-standard equipment individually would cost $2,750. A lot of the equipment was available on last year’s Premium Package which cost $2,300. Playing in a highly competitive segment – along with the Audi A5 and Mercedes-Benz C-Class Coupe – often requires premium automakers to include a higher number of standard features in their base models, which could help with the high turnover seen in today’s customer base.